“Recalling my elementary school days, as I started listening to jazz music, the first thing that entirely attracted me was gospel and blues. It is the core concept of the album this time. Gospel and blues are both black music and they are very personal, and therefore I think it wouldn’t’t mean much if I played the type of blues and gospel. Born in 1961 in Tokyo. Yuki started piano lessons at the age of three, and was totally enchanted at twelve by the piano performance of Oscar Peterson to drive him studying jazz by himself. 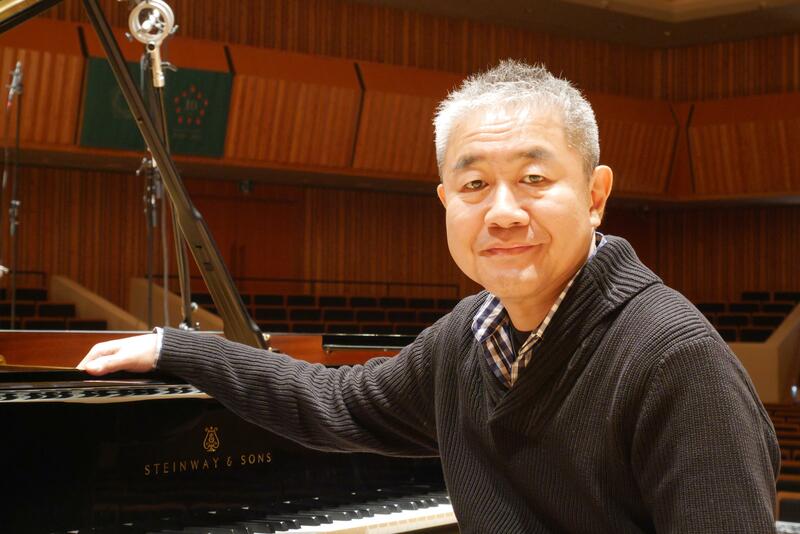 On graduating from Tamagawa University, English literature majored in 1983; he entered Berklee College of Music in the US to study piano and compositions where he won the Award of Hank Jones and the Composition Award of Duke Ellington. 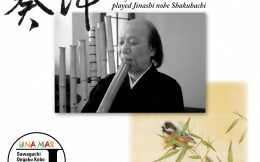 After graduating in 1986, he continued to stay in Berklee for 8 years to teach students as assistant professor, and in 1996 he completed his living in the States to go back home to Japan. The first leader album he produced is “The Bitter Life of Scarecrow”. In 2000, he opened the class of jazz solfege in Senzoku Gakuen University, and actively educates young musicians. The current activities of his extend to his own trio sessions, compositions and arrangements for various projects. At Jazz Club UNAMAS, his appearance is not only limited to the regular piano trio but also duet and solo offering versatile styles of expressions. 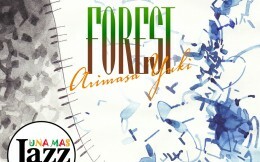 His first piano solo album “FOREST” was released in 2011 by UNAMAS-JAZZ label. 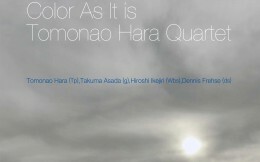 The duet project with Tomonao Hara, the trumpeter, was debuted in 2012. His latest piano solo album [Dimensions] was released 2016-06. Normally a well-trusted relationship in the music creation would be referred to the one among the performing artists, but here between Yuki Arimasa and Mick Sawaguchi, firmly built is a well-trusted relationship of artist and recording engineer・producer. I strongly feel it as I listened to the previous album “Dimensions” and the new “IN THE SPIRIT OF BLUES”. Throughout the album, Mick captures the sound Yuki radiates out to the space in its entirety and its subtlety. And it is not just the sound, but Mick seems to gaze microcosmically on the atmosphere that floats and even the inner pictures within Yuki himself. Such a relationship won’t happen unless each one understands precisely how the other would act. They might have established it through their past solo and trio recording sessions. We have the word in Japanese “A-Un” for such effortless communication ability, and it looks like the exact basis of this recording. It was quite impressive to me. In Track 1 “Solitary Morning Rain” for example, lively vivid is the hammering of the keys as if we slide up closer to the piano on the stage. Our ears may be totally fooled by the richest ambience spreading to all the directions, but the deeply on the fundamental notes is the solid and sturdy blues that Mick captures. Or in the case of Track 2 “Be-Dookie”, Yuki’s dynamic performance would not have gained so much true-to-life sensation in the plain 2-channel framework. Front-to-back as well as horizontal dimensionality being provided in the space, the front speakers’ axis succeeds in visualizing a realistic image of piano three-dimensionally. What I felt very unique was Track 5, a song by Paul Simon, in which Yuki transformed this pop number gradually in the latter part by the impressive and strong left hand into a gospel tune. Even the background noise was vivid that I wondered if it were the rebound of pedal actions underneath the instrument. Check if your surround system manages to reproduce it in good shape. Yuki’s unobtrusive and heavily dark spirit for blues and gospel occasionally reveals melancholic expression, but also turns its feeling to blend the unique flavor of Japanese. The passion of such complications Mick catches beautifully with his skills based on his long experience and variety of technological tricks. The excellence of this recording in surround sound has been made possible by “A-Un” that I should say the Japanese Blues Spirit. 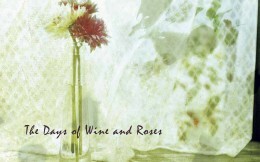 UNAMAS Label has released four piano solo albums those of 3 albums with studio recording. 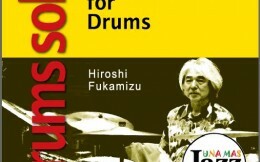 The first album “Forest” by Yuki Arimasa was taken in Onkio Haus studio. 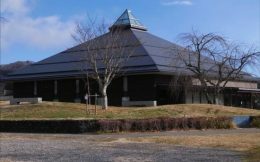 It is wonderful to enjoy piano performance with tight sound in studio, but as I did a few classical recordings in Ohga Hall in Karuizawa, I began to imagine how interesting it would be if Yuki plays piano there in the hall. So I made a sample of simulation for him to examine in the spring of 2015. 1. 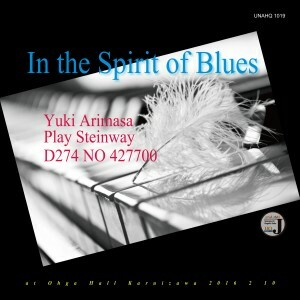 ART: In order to derive the maximum advantage from the Steinway Hamburg piano in Ohga Hall with excellent tonality, the performance should be original his jazz blues and standard and gospel music. There, we aimed to capture the beautiful dimensional acoustic of the only event for a tensional moment in Ohga Hall. 2. TECHNOLOGY: We continued using full battery-driven supply and EMC noise treatment as we did in the previous “Dimensions”. We thought the fundamental aspects were most important especially the piano solo project like this, namely the provision to remove unwanted resonation noises around the piano in the stage. Mr. Ishiguro of Acoustic Revive joined as usual with various tuning kits in addition to familiar mic cables. You can see anti-resonation treatments on the tripod of mic stands and mic cradles, and furthermore a diffuser panel underneath the piano that Onkio Haus studio often used for piano recordings. 3. ENGINEERING: We did 9ch immersive surround recording in this project again. Similar to the previous session of “Dimensions”, 4 mic placements for the height channels involved some improvement along the stage front edge line aiming the audience side. The cardioids mics were chosen for Top L/R channels while Omni-directional mics for Top Ls/Rs channels that help capturing the instrument clearer in the front side and somewhat ambient-richer in the rear side.